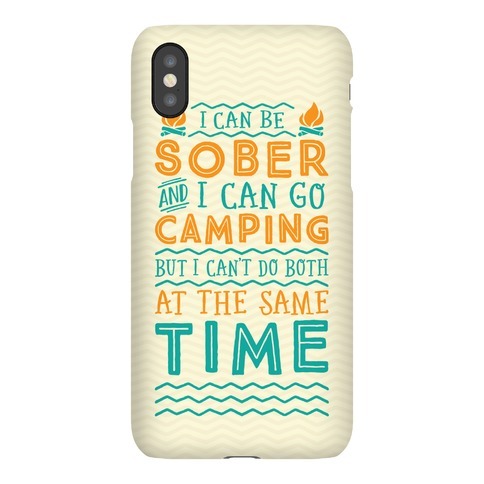 Browse our collection of 7 Funny Hiking Phone Cases and more. Designed and printed in the USA. 100% Satisfaction Guaranteed. About this Design The forest, mountains and trails are there to make you happy. Nature will always be there for you and waiting. No cellphone required because the mountains will answer your problems, or at least help you escape from them. 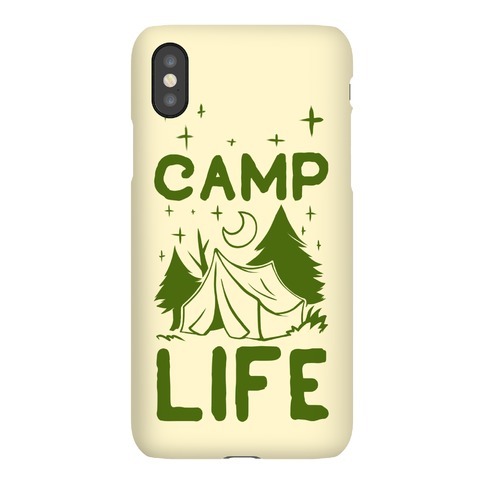 So set up camp and lay near a campfire with this great, "Just Hike and Be Happy" hiking phone case! The forest, mountains and trails are there to make you happy. Nature will always be there for you and waiting. No cellphone required because the mountains will answer your problems, or at least help you escape from them. 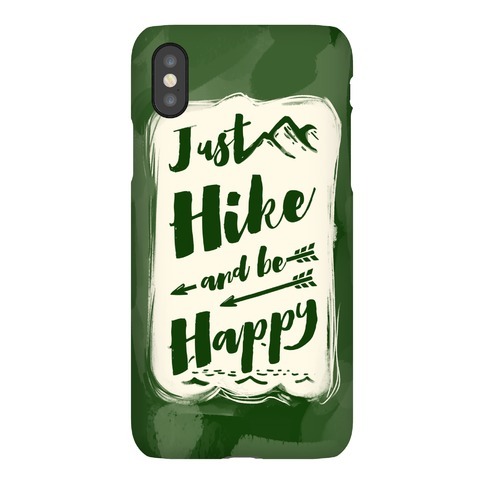 So set up camp and lay near a campfire with this great, "Just Hike and Be Happy" hiking phone case! 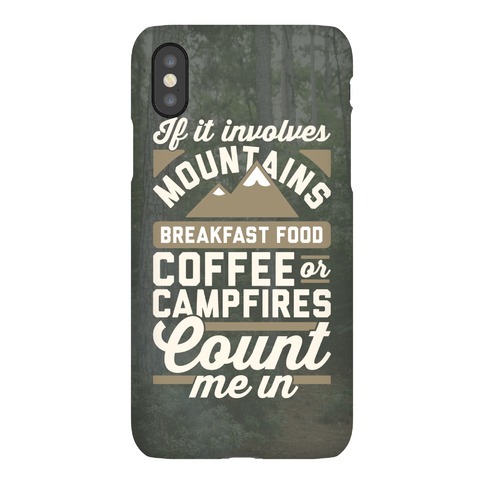 About this Design This hiking phone case features the phrase "powered by MRE's and beer" and is perfect for people who love to go camping, hiking, drinking, enjoy the outdoors, eating MRE's, weekend warriors, hunting, exploring, eating bacon and eggs, cooking outside, grilling, climbing, drinking beer, and enjoying the beauty of nature! 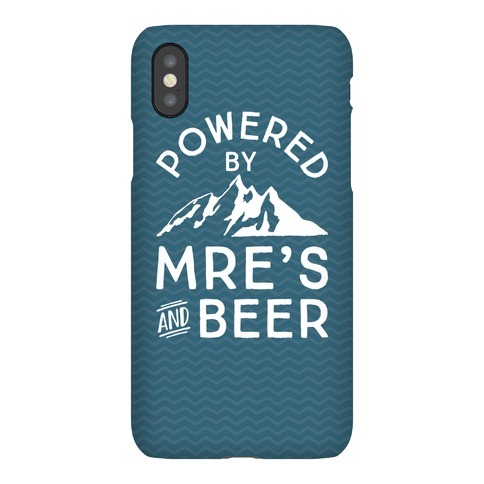 This hiking phone case features the phrase "powered by MRE's and beer" and is perfect for people who love to go camping, hiking, drinking, enjoy the outdoors, eating MRE's, weekend warriors, hunting, exploring, eating bacon and eggs, cooking outside, grilling, climbing, drinking beer, and enjoying the beauty of nature! 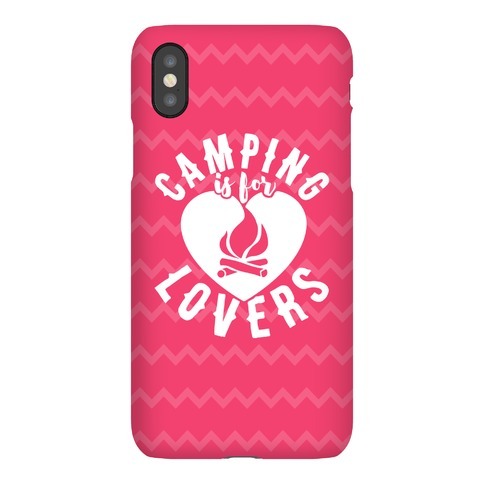 About this Design This camping phone case features the seal of the campfire drinking society and is perfect for people who love camping shirts, camping, campfires, drinking by the fire, being outdoors in the fresh air, hiking, fishing, hunting, making s'mores, and is ideal for showing your love for camping and drinking! 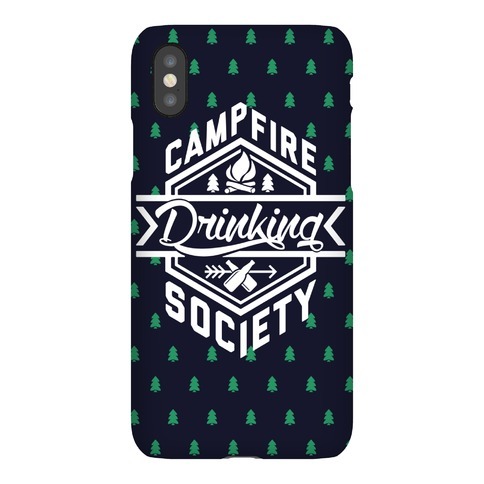 This camping phone case features the seal of the campfire drinking society and is perfect for people who love camping shirts, camping, campfires, drinking by the fire, being outdoors in the fresh air, hiking, fishing, hunting, making s'mores, and is ideal for showing your love for camping and drinking!